Hanna's Journal is a contemporary fashion blog, which stands for classic style, creates an uncomplicated and refined aesthetic, and showcases personal style, carefully edited fashion and beauty content, and selected inspiration for the modern woman. 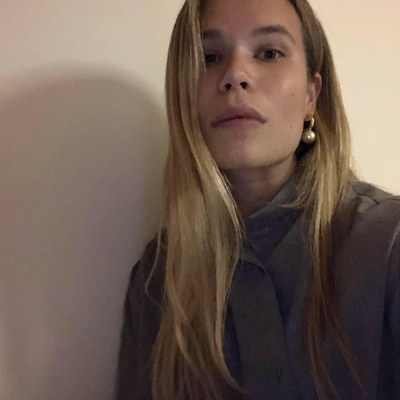 Run by Hanna Kovanen the blog is respected for highly curated content and a strategic and tasteful style, which consists of brands such as Totême, The Row, Khaite, Hermés, Céline & Matteau Swim to name a few. For Hanna working authentically within each project is key and she is not afraid to follow her intuition.